An auto accident is traumatic, even if you don’t get injured. You have paperwork, repairs, and insurance claims, and all of that stress can overshadow a little tenderness in your neck or a slight headache. Getting massage therapy after an auto accident can make all the difference to how you feel a week, month, or even a year after your accident. Your insurance policy may include personal injury protection (PIP). That coverage means your policy will pay for a set amount of medical services to treat your injury following an accident. If you haven’t used the coverage for other services, it may well cover the cost of massage therapy. If you are involved in an accident involving another driver, and that person is at fault, then their policy may cover your massage therapy or other care. In some instances, you may be reimbursed and in others the insurance company may pay Pinnacle Health Chiropractic directly. It depends on the company, the policy, and the overall situation. The best way to find out if massage therapy is covered is to contact your insurance company. Its representatives will be able to tell you if the cost is covered, and whether there are any specific requirements such as a physician’s prescription. Regardless of whether massage therapy is covered by your insurance, you may want to book an appointment as soon as possible following the accident. There are some immediate benefits to massage therapy that could help you recover. One of the most immediate benefits is the effect massage has on your nervous system. Even if you don’t get injured, an accident is shocking and traumatic. Massage can improve your circulation, help you relax and give you an opportunity to recover your emotional balance. There is some scientific evidence that massage can ease anxiety disorders and post-traumatic stress disorder (PTSD). Although there is no guarantee that a massage soon after a car accident will mean you won’t develop such conditions, dealing with the trauma quickly and recovering your emotional stability certainly can’t hurt. Injuries to the soft tissue of the neck, such as whiplash, are extremely common following auto accidents. Massage is generally an effective method for such injuries. Massage increases circulation, which promotes healing. Massage also alleviates the pain of soft tissue injuries. In whiplash, especially, your symptoms may include poor range of motion and stiffness, and massage improves both symptoms. Knee injuries are also common in auto accidents. Massage therapy can help again by relieving pain and promoting healing of the soft tissue of the joint. If you get a concussion in a car accident, massage therapy may be a useful treatment, either immediately, or in the following days and weeks. Massage techniques that are designed to strengthen your parasympathetic nervous system work particularly well for those who have a concussion, or who are experiencing problems following a concussion. Anyone who has been involved in an accident can tell you that you might develop soreness in seemingly odd places in the following days. You may not remember banging your shoulder, but you probably feel like you did, or your lower back may be inexplicably sore. 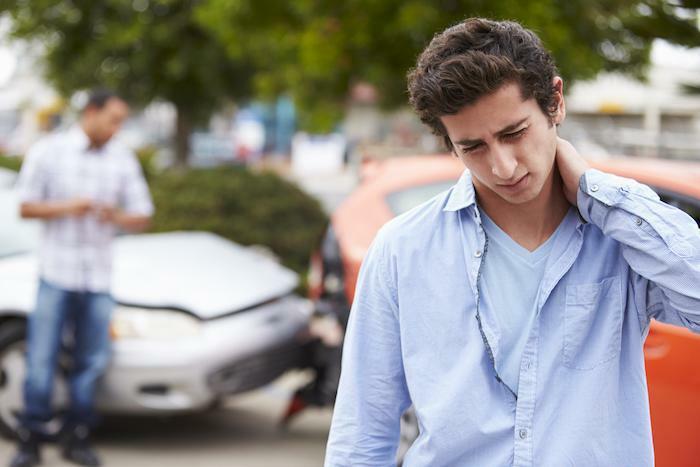 The force and suddenness of an auto accident can make your whole body ache. Massage provides pain relief. It increases circulation, improves the function of your lymphatic system, and it helps to reduce inflammation. Trigger point therapy, a specific form of massage therapy, may resolve unspecified or generalized pain as well. How does the Graston Technique® help with back pain? When you have back pain, you want relief so you can get back to doing the things you love. The Graston Technique® may be able to help. Read on to learn how. You’re in good company if you’re still struggling to understand fibromyalgia and how it affects your entire body. The good news? These days, doctors know much more about fibromyalgia and how to treat this complex disorder. Have you been in an accident and worry about lifelong impairment or pain? Are you currently dealing with a chronic pain-causing ailment like fibromyalgia or rheumatoid arthritis? 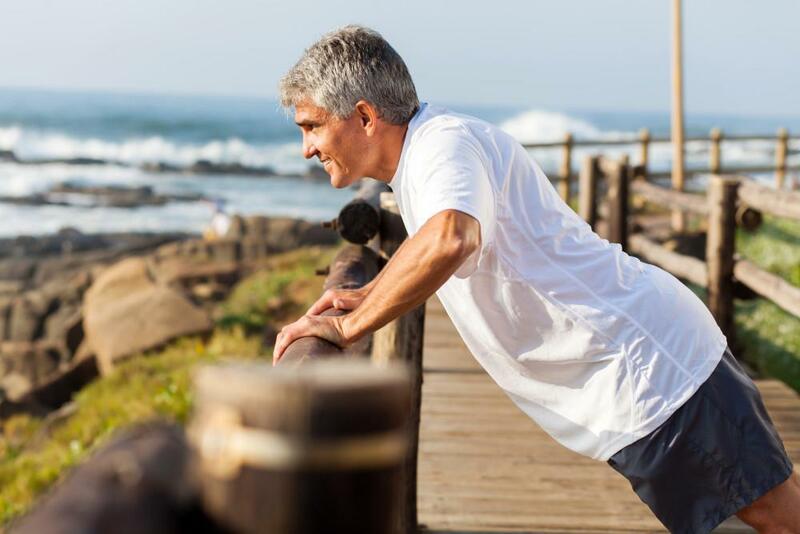 Find out why rehabilitative exercise could be a great option for you. While chiropractors are often able to alleviate pain — and are best known for that component of the treatment they provide — there are multiple reasons to see a chiropractor before you ever even experience an ache. There's nothing more frustrating than being in pain and dealing with illness. At Pinnacle Health Chiropractic, we help our patients to improve quality of life by reducing pain and boosting the immune system. Car accidents cause all sorts of injuries - some that are obvious and some that can be hard to detect. No matter what type of injury you have, seeing your doctor after a car accident isn't just good for your health - it could even save your life.